I'm totally on board for this set!!! 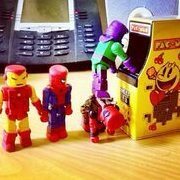 If Marvel Legends can have a Serpent Society so can Minimates. I'm also in! Assuming, of course, Constrictor, Diamondback, and King Cobra make the cut. That would be so cool and sell so badly. Serpent Society and the Squadron Supreme would be wonderful! 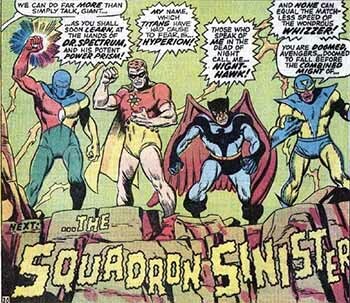 I’d even be satisfied with a classic Squadron Sinister 4-pack! 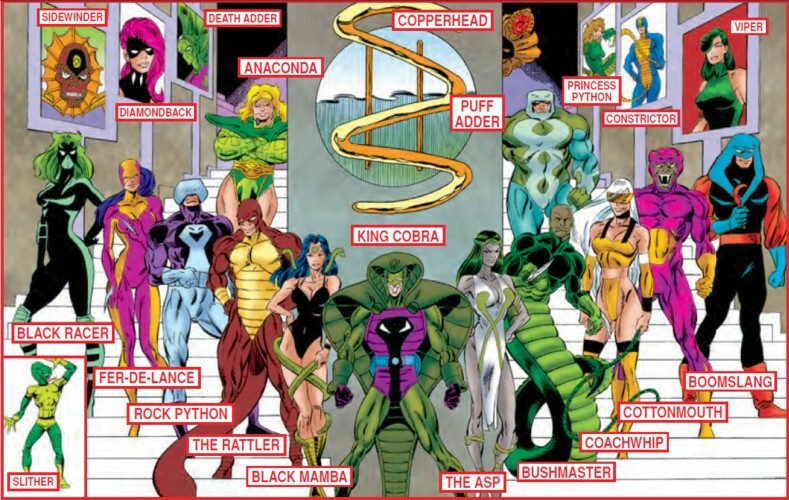 Serpent Society would be a bunch of fun. I’d even be satisfied with a classic Squadron Sinister 4-pack! Yeah. All 4 we got in the animated line - there's just something wrong with them (Hyperion is given the wrong type of cape, Speed Demon is black-skinned, Nighthawk's wings make his head pop off almost the minute you touch him, Doctor Spectrum is wearing what looks like bad eye-shadow on his mask). So you liked the Power Princess then? I filed down some of the under portion of the cape on Nighthawk, then glued it down. It’s why I buy extra’s! 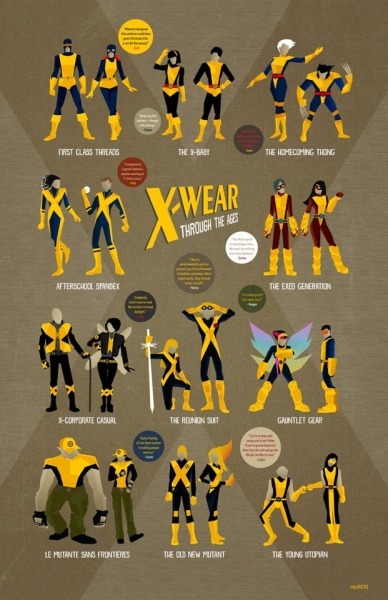 I’m insane so I’d want something like an X-Men uniform pack like this image https://66.media.tumblr.com/a3d0dbf8111a6a18d1bdfd79e51c58e7/tumblr_pg6ufcYoAt1xxaq7yo1_400.jpg with a male and female form. 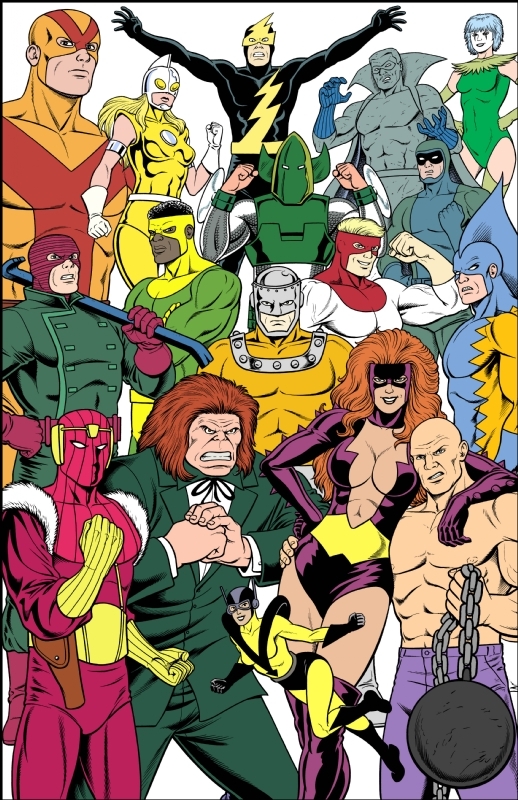 Or even just a pack of henchmen that mimicked the “lost” marvel legends wave 13: AIM Scientists, Hellfire Goon, Hydra agent, Doombot, Skrull, Hand Ninja, Kree, Brood Drone, Sons of serpent, and Purifier. 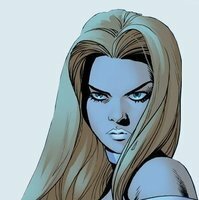 She wasn't part of the original Squadron Sinister and she had that bland ugly redesign so I didn't get it. Huh. I could've sworn she was. Oh well. She wasn't on the Squadron Sinister until the miniseries in 2015. And was even a late addition to the Squadron Supreme (she is one of the characters Mark Gruenwald created - I'd guess because when the original Squadron Sinister and Supreme were introduced, Wonder Woman wasn't active at the time, she was de-powered and a fashion designer at DC). She first appeared in Defenders #112 in 1983 alongside the Zatanna and Firestorm analogues. Can anyone here name the DC analogues to the Avengers? The Champions of Angor: Bluejay (Yellowjacket), Silver Sorceress (Scarlet Witch) and Wandjina (Thor). Wandjina I mainly remember from Justice League International (although I think all 3 were in the first story arc, Wandjina comes back as a zombie). She first appeared in Defenders #112 in 1983 alongside the Zatanna and Firestorm analogues. Ya I knew about this. I suppose I was just misremembering my Roy Thomas-era Avengers. Correct! I did not realize that when I first saw them in JLI. And of course the Extremists are based on several big Marvel villains. It always bothered me that Silver Sorceress didn’t wear silver. There was a Quicksilver analogue too, Jack B. Quick. They joked about it in JLI, saying that she must be colorblind. I like to think that, on their planet, silver is gold and gold silver. There was a great issue of Justice League International Quarterly that goes back to their planet, and features lots of Marvel Universe analogues. 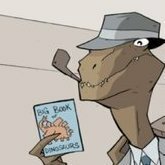 Man, were those some great comics. It's too bad we only have one or two of those characters, I'd love to get more from Under Siege.